I’ve been a fan of the English dormouse since performing in Alice in Wonderland at age 10. My friend Carole played the Dormouse. Or maybe my first exposure was the A.A. Milne poem about the dormouse and the doctor. In any case, I greet news stories like this one as a matter of great interest. “The discovery was made when staff, trainees and volunteers from the Blackdown Hills Natural Futures project were checking dormouse nest boxes as part of the national dormouse monitoring programme. “This year, the project provided 300 nest boxes and more than 60 volunteers have installed and regularly checked them. 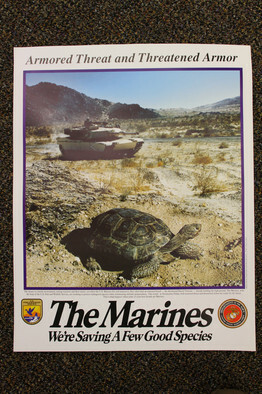 One was found to have the black specimen inside. “The People’s Trust for Endangered Species (PTES), which collates national dormouse monitoring programme findings, confirmed the rarity of the find. The first black dormouse ever recorded in the United Kingdom. What a cutie! Here’s a use for drones that pretty much everyone but a poacher could celebrate. I got the story from Living on Earth. More at Living on Earth. 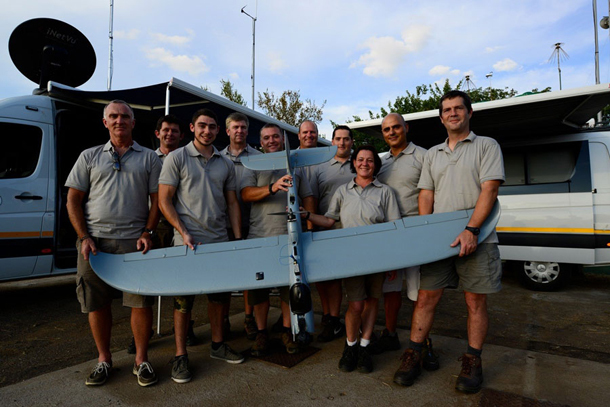 Staff members of South Africa-based UAV & Drone Solutions hold one of their drones. UAV supplies the drones and the ground crew for Air Shepherd. 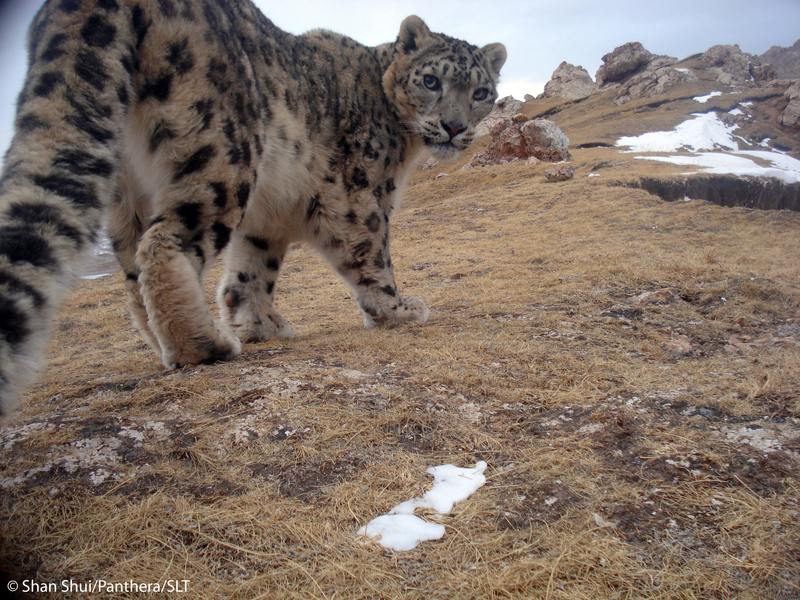 What a magnificent beast is the endangered snow leopard, so rare that pretty much the only way to get a gorgeous photo like the one below is to set up a camera with a spring that takes a picture when jostled! The radio show Living on Earth recently had a story about snow leopards and how Tibetan monks are helping to save them. Steve Curwood interviewed Tom McCarthy of Panthera, a nonprofit that protects wild cats. “CURWOOD: So, Tom, your organization, Panthera, has enlisted the services of Buddhist monks to help conserve the snow leopard. Can you describe this program for us please? “MCCARTHY: Yes. Correct. It actually came from a PhD research project of a Chinese graduate student … and one of the things in mapping [snow leopard] occurrence that she happened to notice was that snow leopard range corresponded very closely to where most Buddhist monasteries were in the region. Today I am thinking about the South End Knitters, the stealth street artists who wrap their knitting around parking meters and fire hydrants and telephone poles. What put me in mind of the South End Knitters was an extraordinary post at the WordPress blog Pickled Hedgehog Dilemma, which describes a crochet effort that is drawing a lot of attention to the plight of vanishing corals. Read Pickled Hedgehog Dilemma’s illustrated summary here. And if you have the time, this TED talk is super.